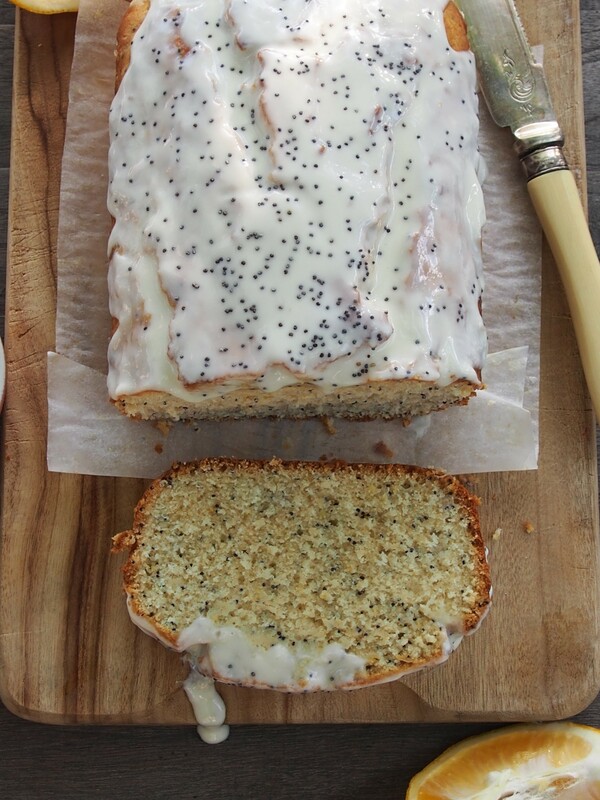 Plus I made the yummy yoghurt glaze a bit healthier and frankly yummier and easier to make! 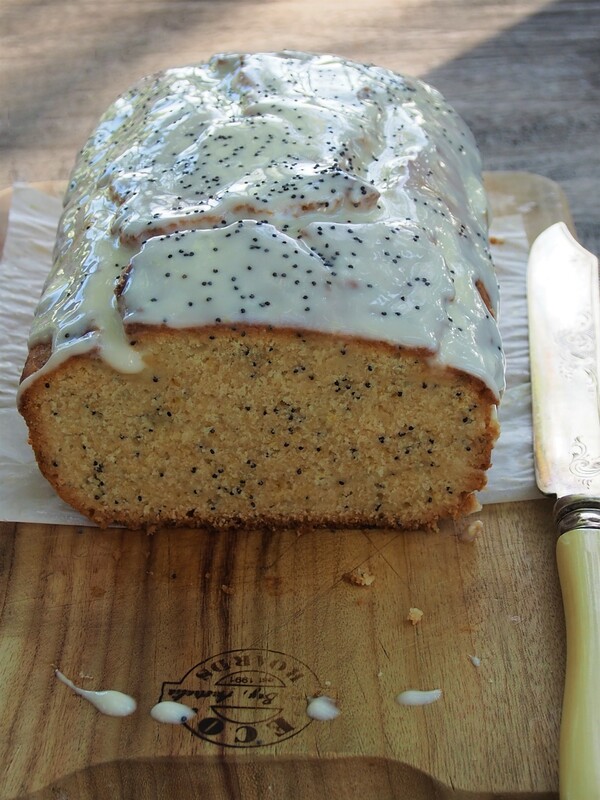 the yoghurt glaze is a great quick and easy way to make a cake look so much more special! I can’t guarantee that it lasts well as it got gobbled up pretty quickly when I made it! Hopefully someone you know who loves lemon is having a birthday soon so you also have a good reason to try it! Or just make it anyway as it is sooo delicious! Preheat oven to 170°C. Line a loaf pan with grease-proof paper. Sift flours and baking powder into a medium bowl. 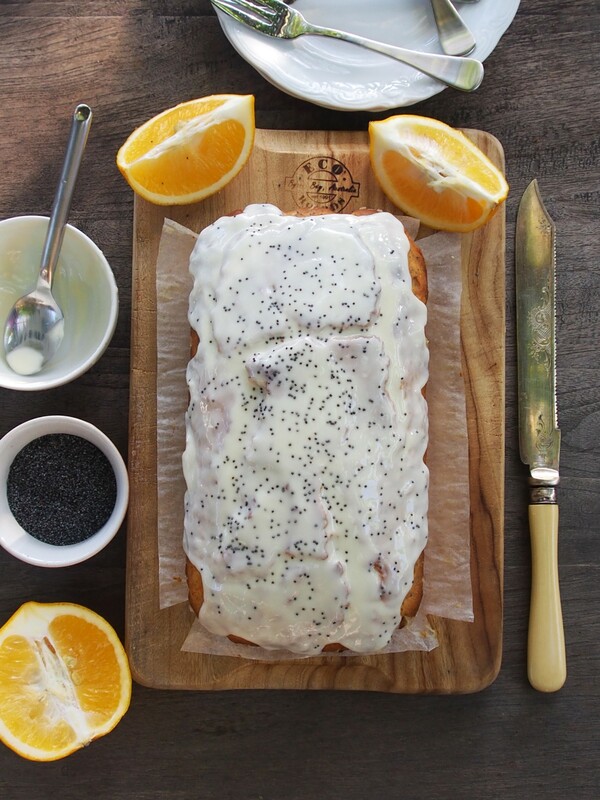 Stir in poppy seeds and lemon zest. Beat eggs and sugar with an electric mixer on high speed until light and thick, about 3 minutes. Slowly pour oil into the bowl while still whisking, then turn mixer off. Fold in half of the flour, half the yoghurt and 1 tablespoon of lemon juice into the egg mix. Then fold in the rest of the flour and yoghurt along with 2 tablespoons of lemon juice. Scrape batter into prepared pan and smooth top. Bake cake until top is golden brown and a tester inserted into the center comes out clean, approx 50 minutes. Transfer pan to a wire rack. 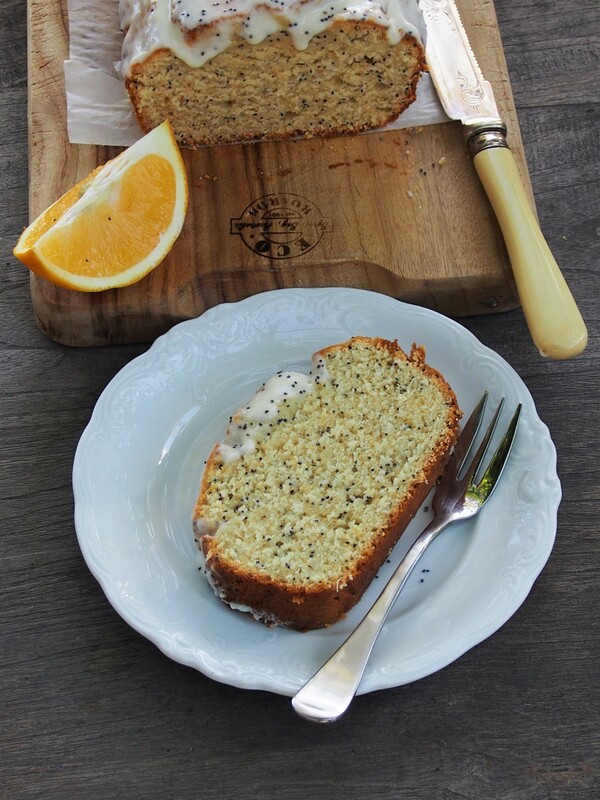 Poke holes in top of cake and pour remaining 3 tablespoons of lemon juice over the top. Allow to cool before removing from cake tin. 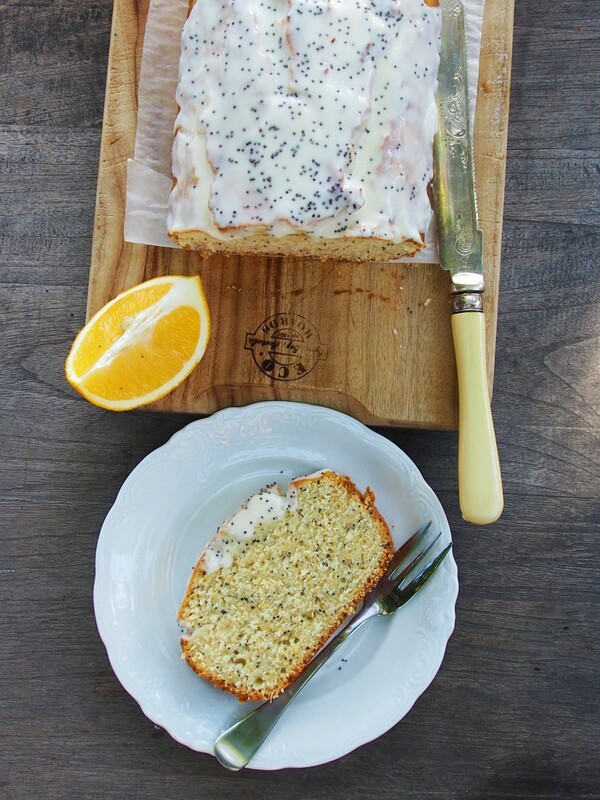 To glaze cake: Mix together yoghurt and honey and drizzle over cake. 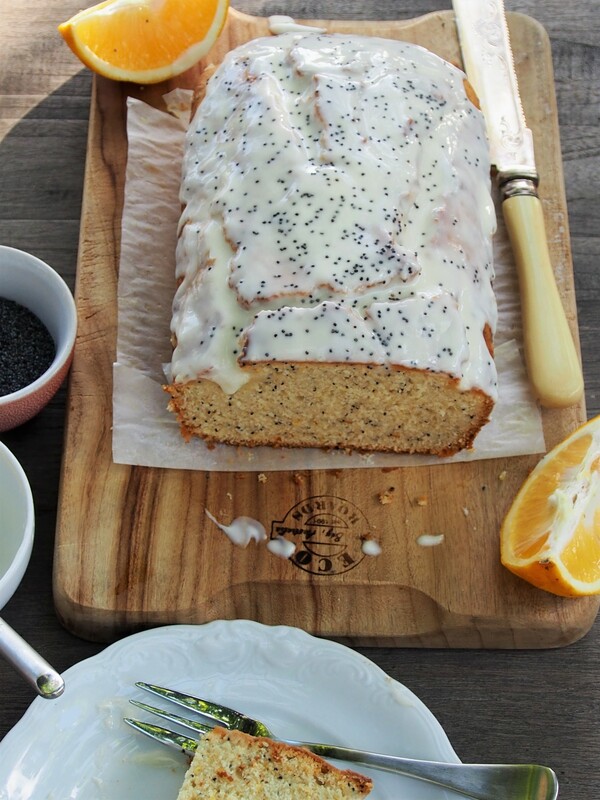 Sprinkle with poppy seeds and serve. 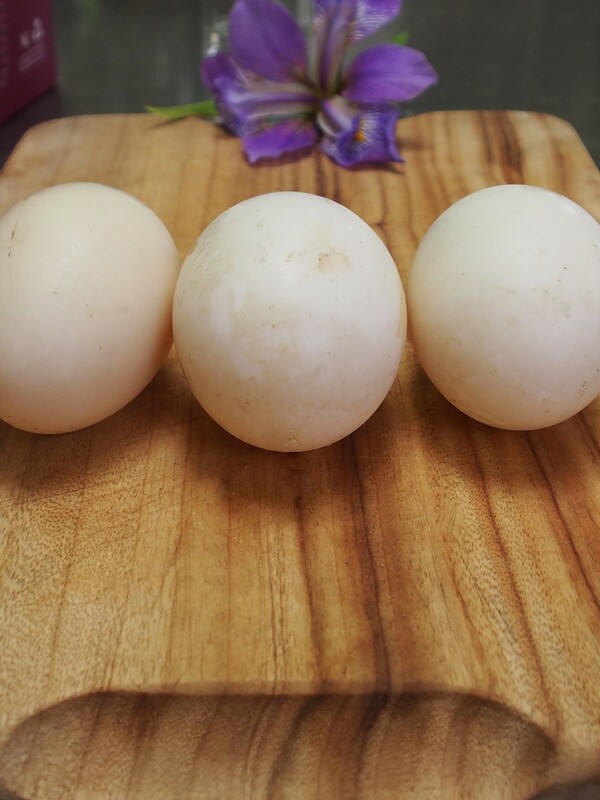 we have 3 girl ducks that lay 3 eggs every day!